It’s with great pleasure and excitement that we announce the official rebrand of our company. With the unveiling of a new logo and launch of a new website, Always Alexandra’s Weddings is now Boutiq Weddings & Events. The new name reflects what our business has become — elegant, timeless, romantic, refined, unique, and charming — just like your favourite boutique. Our company has experienced a growth spurt, and along with that comes the maturing of our values and services. 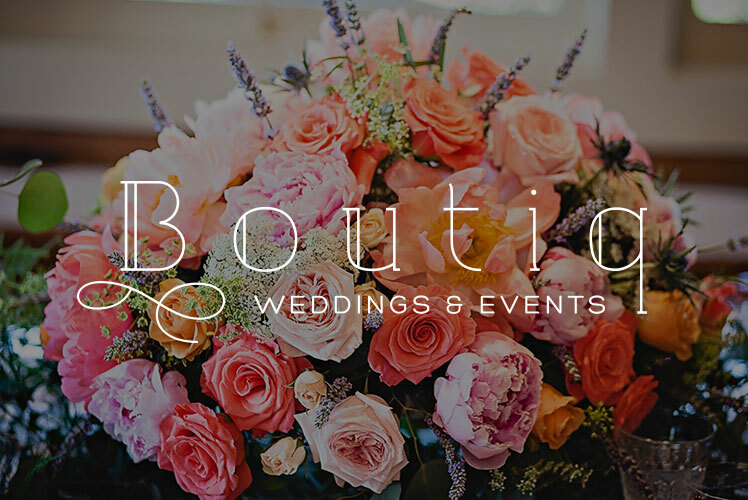 We will continue to offer the same outstanding professionalism provided under our old name, but now Boutiq Weddings and Events is expanding to offer clients even more! Recently, owner and operator, Alexandra Slawek, earned a certificate in Wedding and Event Design from the Event Leadership Institute, based out of New York City. This new designation allows Boutiq Wedding and Events to provide clients event planning and décor services not previously offered under the old name. We are looking forward to this next chapter in our company’s story and we hope you will be just as thrilled about the changes as we are.